Corporate Assets Inc. | Myoaction Inc. - Corporate Assets Inc. 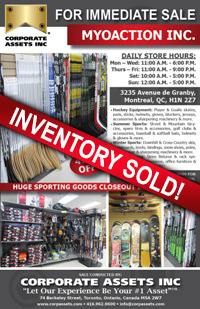 HUGE SPORTING GOODS CLOSEOUT LIQUIDATION! FEATURING A LARGE VARIETY OF ASSETS FOR BOTH ADULTS AND CHILDREN! 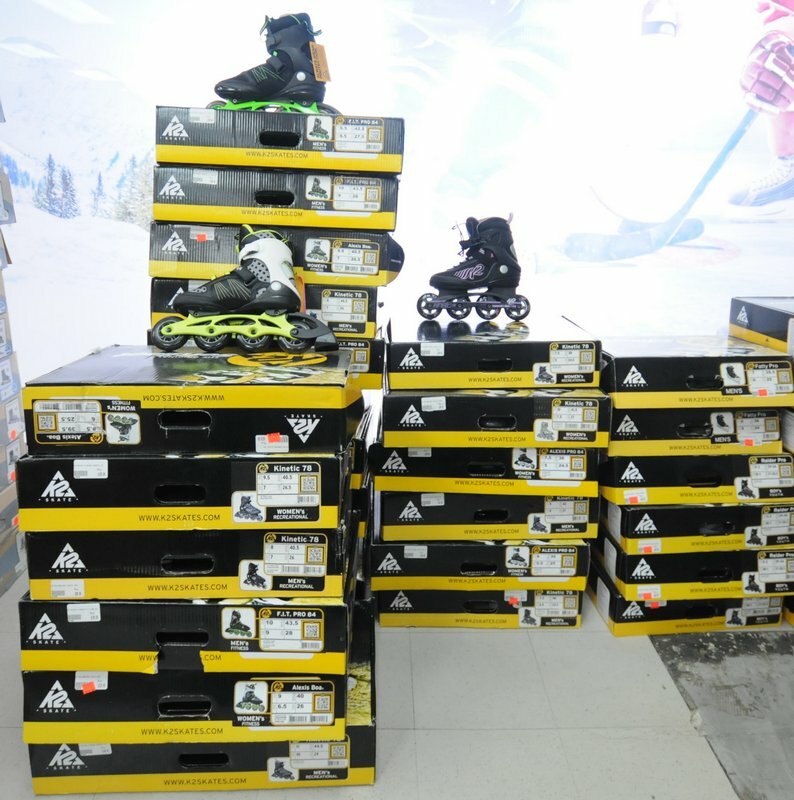 Hockey Equipment: Player & Goalie skates, pads, sticks, helmets, gloves, blockers, jerseys, accessories & sharpening machinery and more. 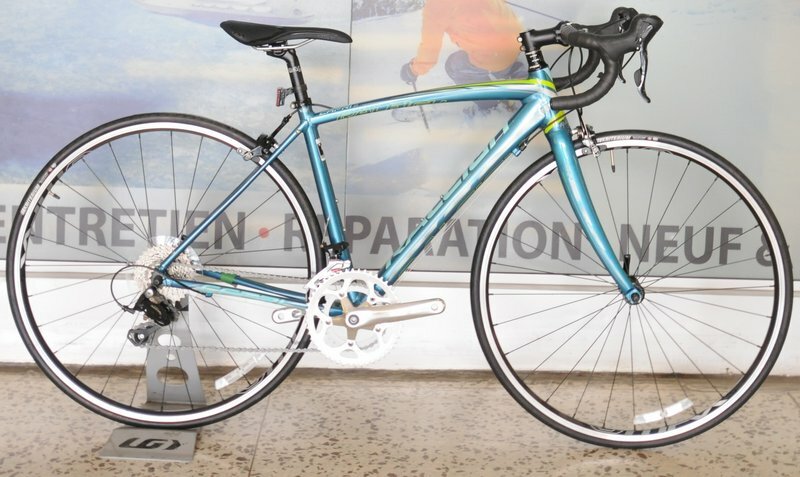 Summer Sports: Street & Mountain bicycles, spare tires & accessories, golf clubs & accessories, baseball & softball bats, helmets & gloves and more. 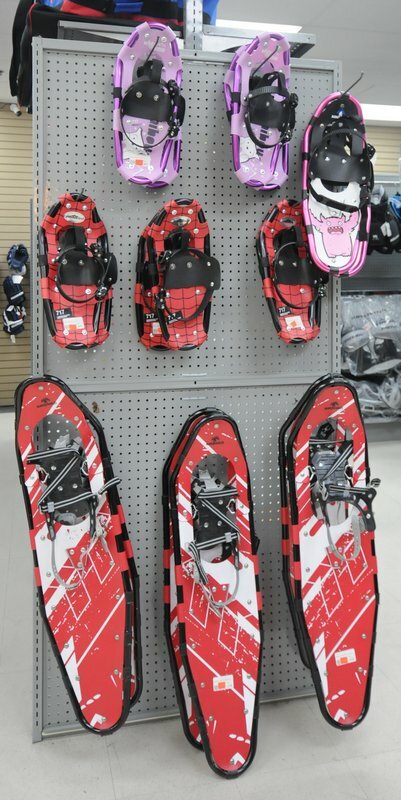 Winter Sports : Downhill & Cross-Country skis, snowboards, boots, bindings, snow shoes, poles, thermal gear & sharpening machinery and more. 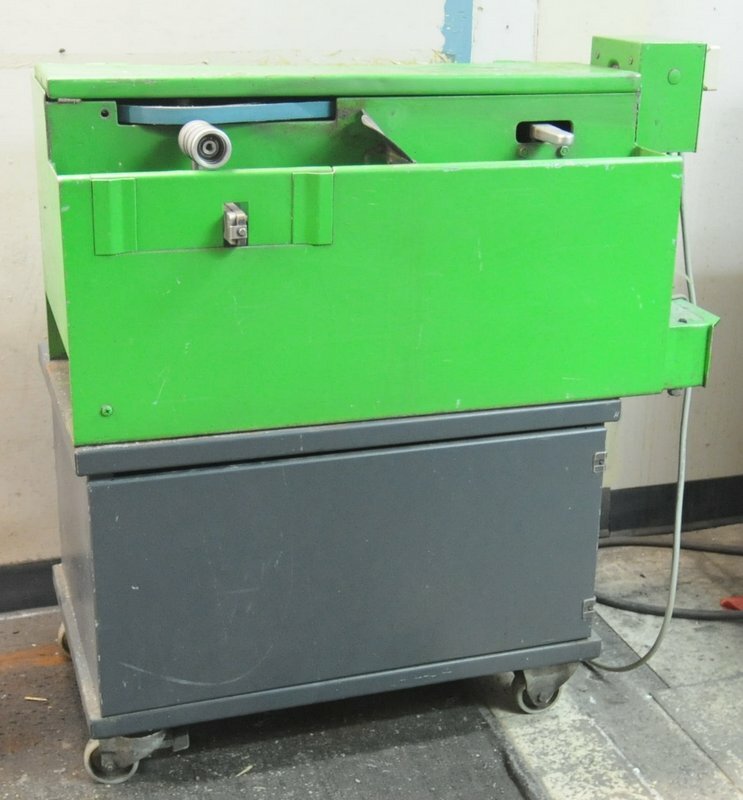 Also Featuring: Store fixtures & rack systems, flat screen televisions, office furniture & equipment and MUCH MORE! 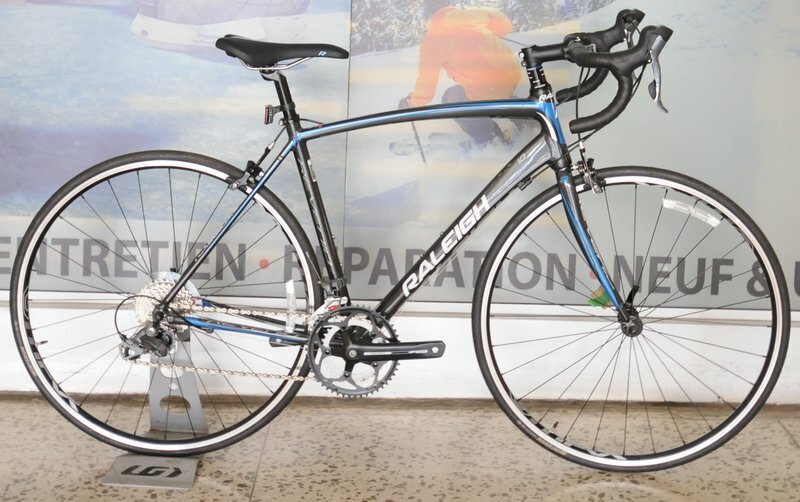 BANKRUPTCY SALE! UP TO 75% OFF STICKER PRICE - EVERYTHING MUST GO! 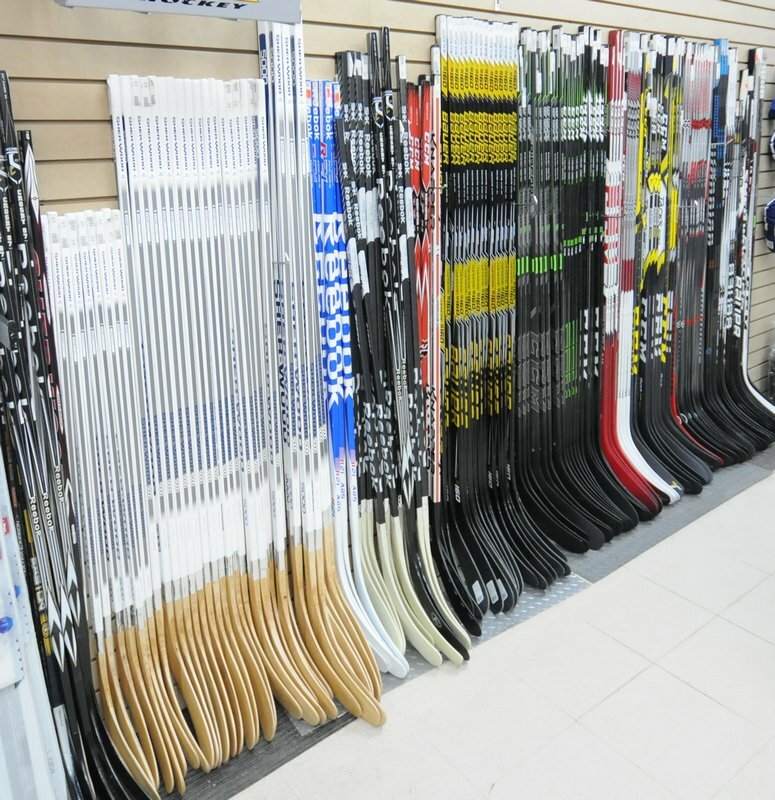 Hockey equipment including BAUER, CCM, REEBOK, WARRIOR, SHERWOOD wood/composite hockey sticks. 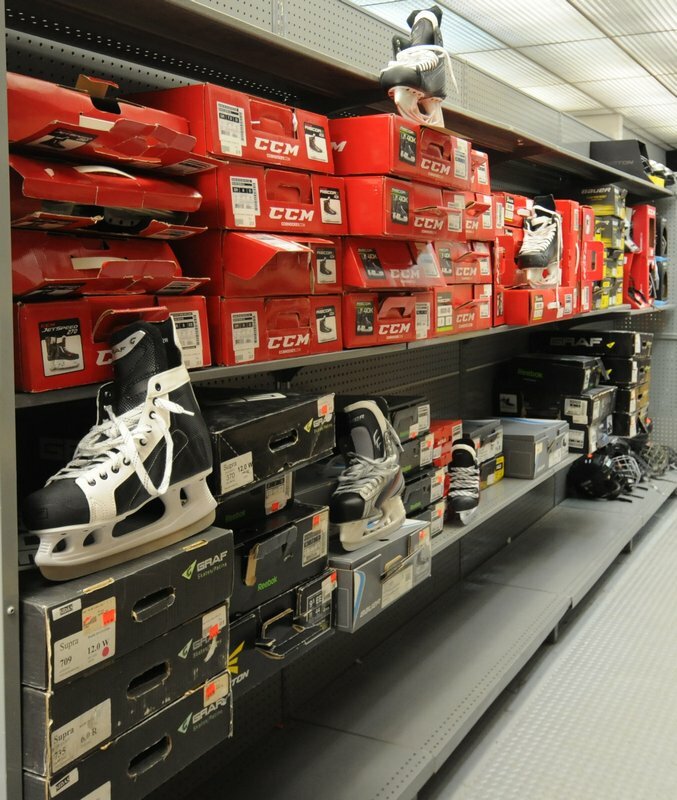 BAUER, CCM, REEBOK, GRAF hockey skates. 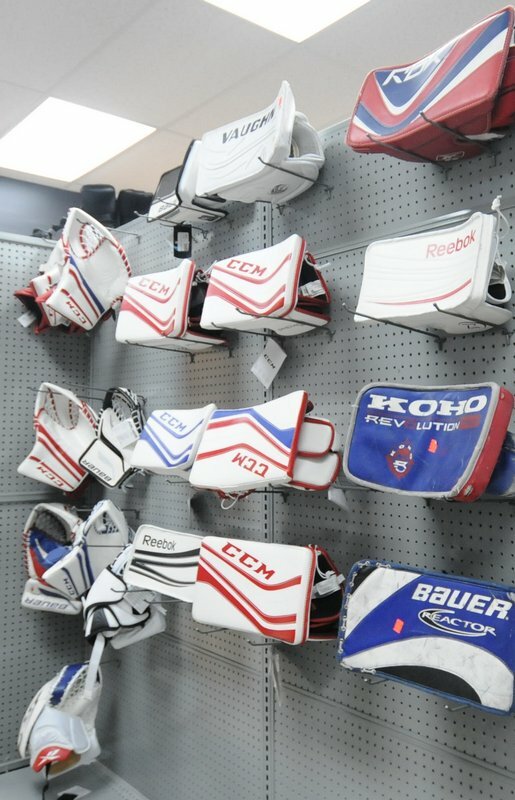 Hockey protection equipment consisting of: BAUER, CCM, REEBOK, WARRIOR, SHERWOOD, EASTON chest protectors, leg protectors and knee/shin guards. 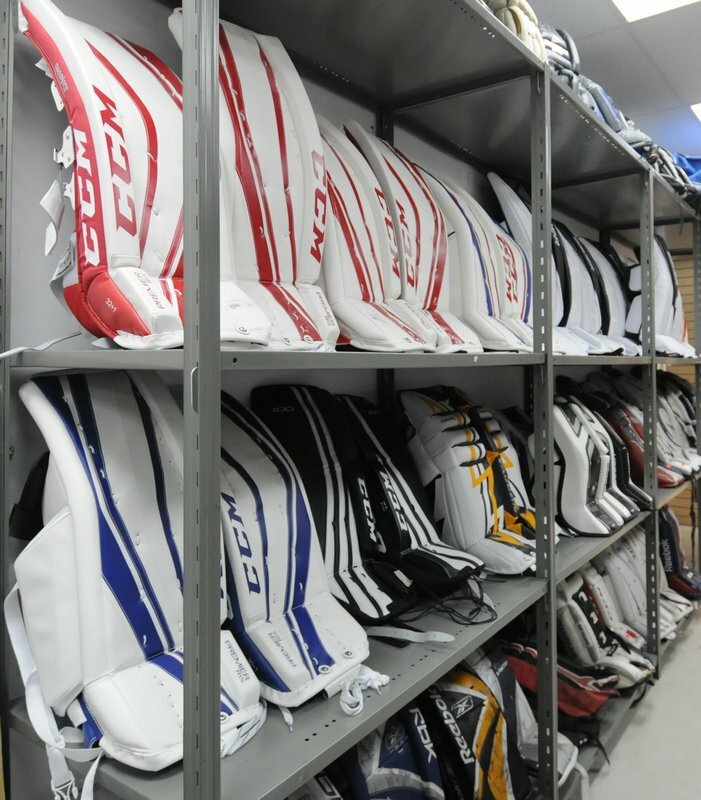 Hockey Goalie equipment consisting of: new and used CCM,BAUER,VAUGHN helmets, pads, goalie gloves, goalie sticks and much more. 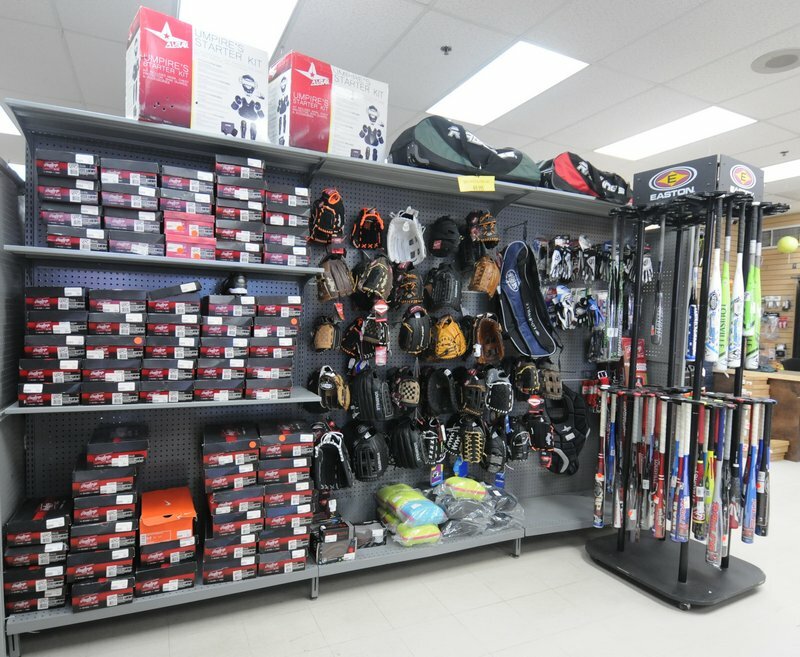 Baseball equipment consisting of: EASTON, WARRIOR, LOUISEVILLE SLUGGER, RAWLINGS baseball bats, gloves, helmets, gloves, umpire equipment, cleats, clothing. 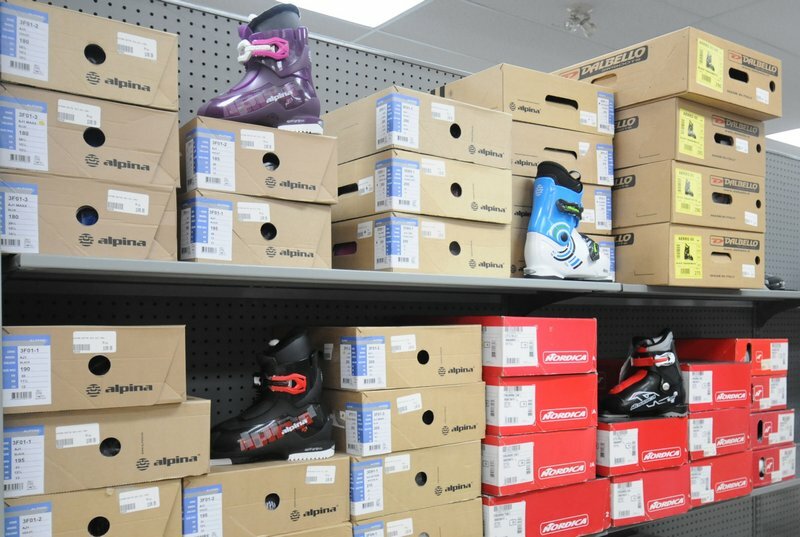 New and used ski’s and ski equipment consisting of: ELAN, ROSSINGNOL, VOLKL, NORDICA, K2 adult and children’s skis, ROSSINGNOL, ELAN, MARKER ski bindings, ROSSINGNOL, ELAN new and used ski boots. 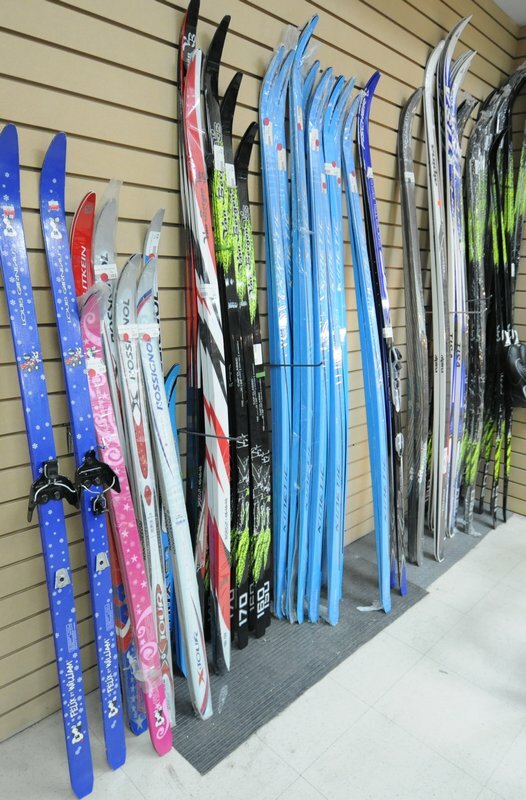 Cross country ski’s and equipment comprising of: name brands such as VAN BERGEN, TISA, ALPINA cross country skis, NORDICA, ALPINA, DALBELLO cross country ski boots. 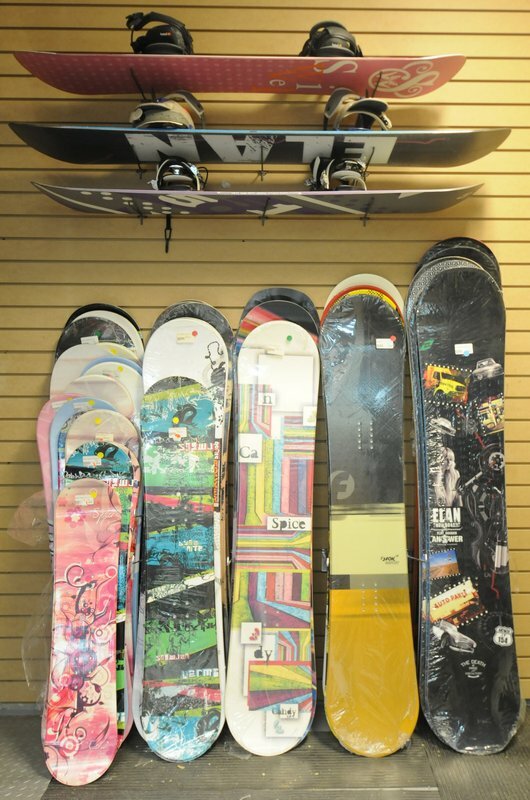 Snowboard equipment including: ELAN, FLOW, 5150, K2 new/used snowboards. 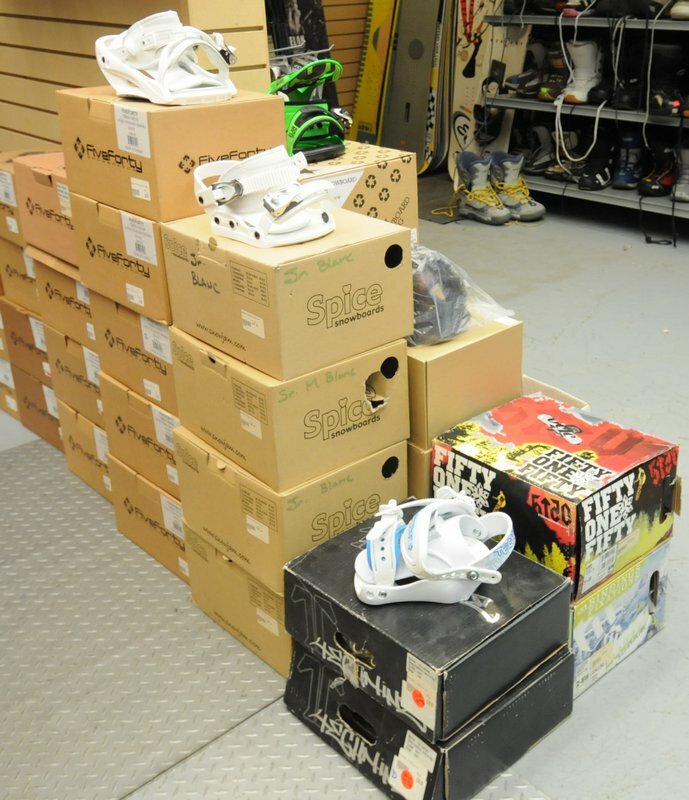 SPICE, TECHNINE, FIVE FORTY snowboard bindings. 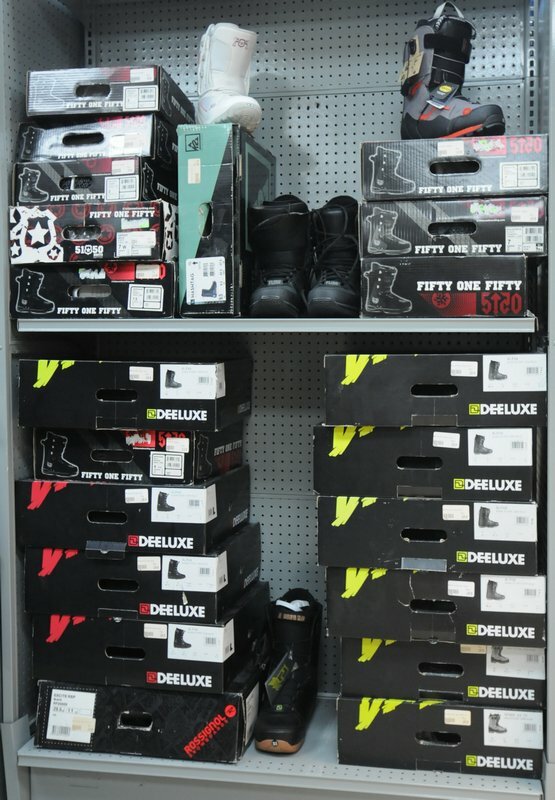 DEELUXE, FLOW, 5150, SPICE snowboard boots. 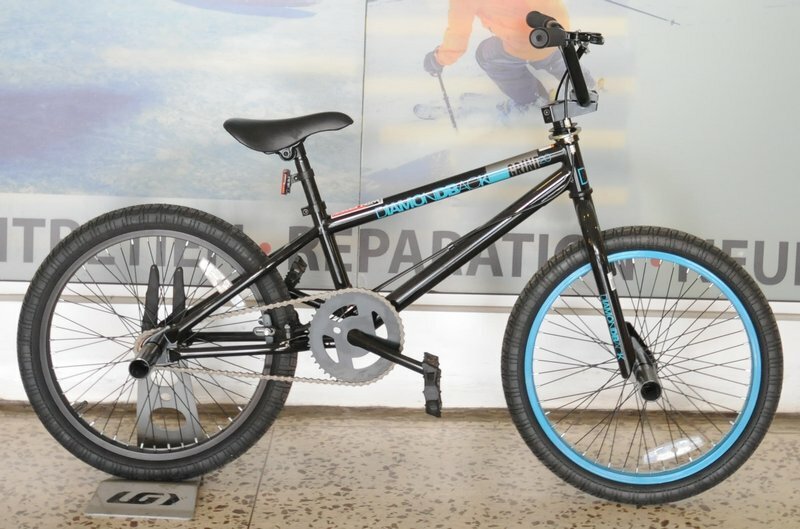 Large quantity of name brand bicycles consisting of: RALEIGH, LOUIS GARNEAU, DIAMONDBACK road bikes, DIAMONDBACK BMX bicycles. 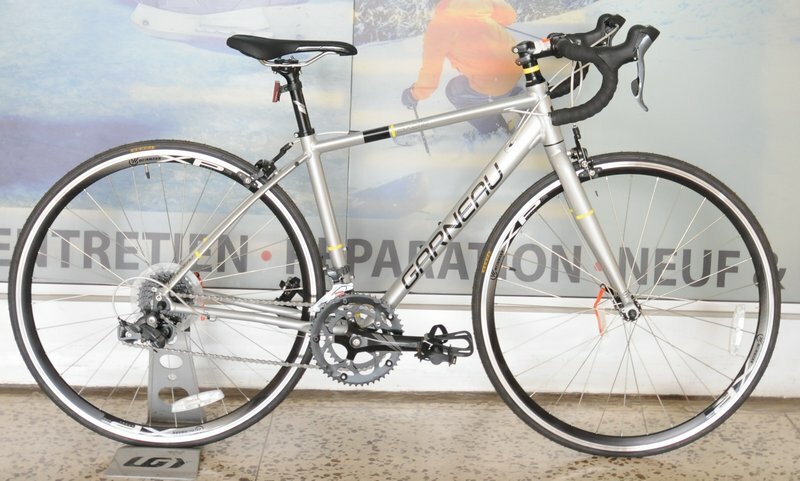 Huge inventory of bicycle parts consisting of: SHIMANO cassettes and cogs, brake levers, seats and much more. 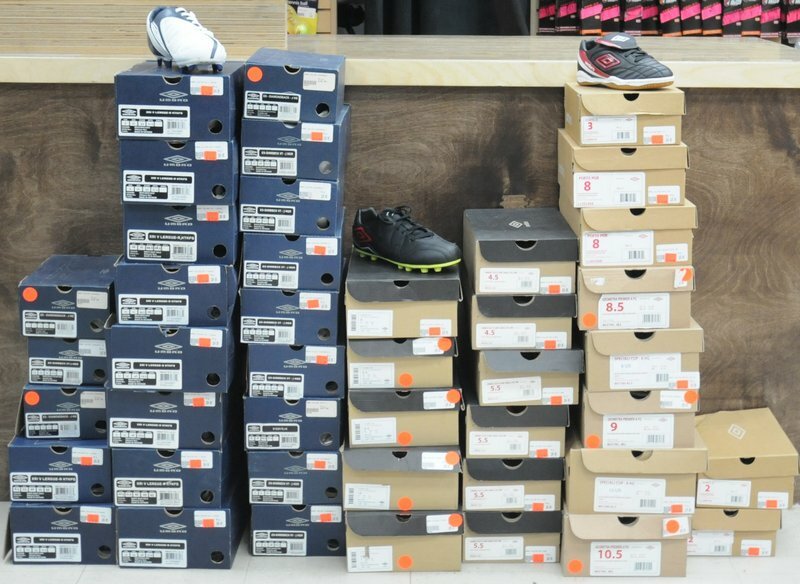 Soccer equipment including: UMBRO goalkeeper gloves and shin guards, NIKE, UMBRO, ELETTO, DIADORA soccer cleats. 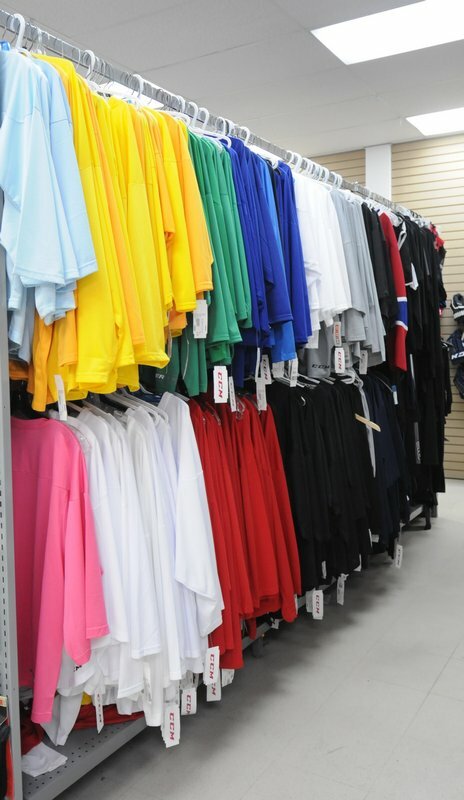 Sports branded t-shirts and name brand jerseys. 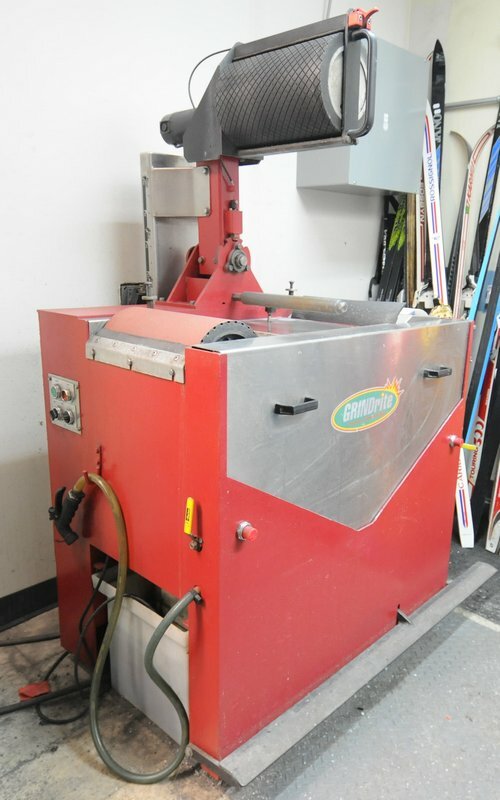 Sports equipment maintenance machinery comprising of: GRINDRITE 12” ski/snowboard edge sharpener, GRINDRITE portable 1/2hp skate/snowboard edge grinder. 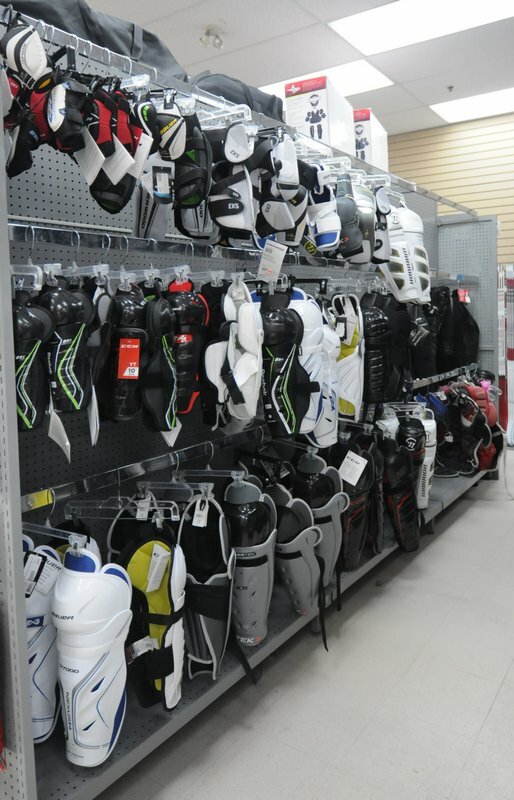 Store fixtures including: baseball bat hangers, clothing racks, dimple board shelving units, wall hangers & MUCH MORE!